In our last RealDealDocs blog entry, we discussed supply agreements, joint venture agreements, and indemnification agreements. This week, we will review three other types of agreements: liquidation agreements, music license agreements and proxy agreements. A liquidation agreement is a document used when business partners (”Partners”) want to end or dissolve their business relationship. The document will describe the partnership, its history and the terms of the dissolution. The reasons for the liquidation are often stated in the agreement, as are the terms of paying incurred debts of the business, distribution of remaining assets and any compensation to be taken by the partners. The document also includes the effective date of the liquidation and may include a financial statement of the company. The partners in the agreement may agree to have a statement of dissolution published in the media, and if so, language regarding this statement. A liquidation agreement is often used when a business can no longer meet its obligations and must liquidate to begin paying off its debtors. 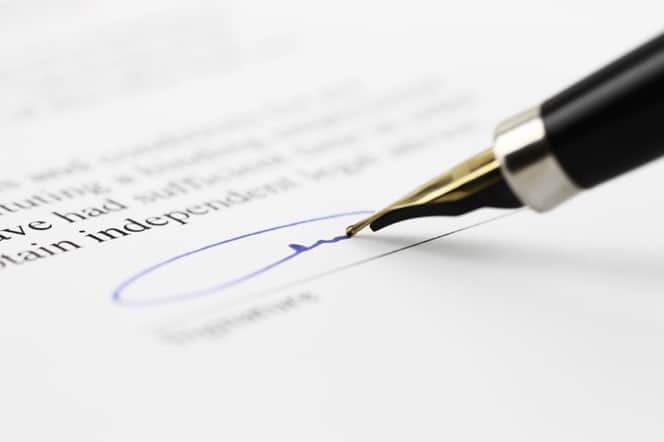 A music license agreement is used when an individual or company (”Licensee”) wants to use a song by a musician (”Copywriter Holder”) in a project. An example is when a musician has a song a television producer wants to use in a television show. 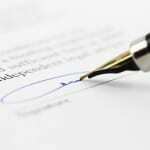 These contracts may also apply to use of a song in a website or at a live event. The document covers the purpose of the song’s use, and lays out the terms of its use. The agreement also contains terms regarding royalties, methods of payment, and when payment shall be made for use of the song. The contract will specify where the song shall be used, and the territory for its permitted use. Rights to duplication, clauses regarding taxes, and indemnity terms also appear in the agreement. A proxy agreement designed to allow an individual to act on behalf of another individual or company in a legal matter. This type of agreement is commonly used in a corporate stock voting session. The document gives the written authority for the proxy to serve in the individual’s interests and contains the terms of agreement. The document will specify the parties that are part of the agreement, plus the rights and responsibilities the proxy is able to undertake on behalf of the individual. The agreement may contain certain covenants of the agreement, and the terms under which the proxy is appointed. The proxy agreement will specify a beginning date and end date of the proxy appointment. The individual or company the proxy is acting on behalf of will specify certain rights and responsibilities of the proxy, as well as a right to information. Agreements will include exemptions and indemnification clauses to protect the parties. Further information in a proxy agreement might include liabilities, representations and warranties.